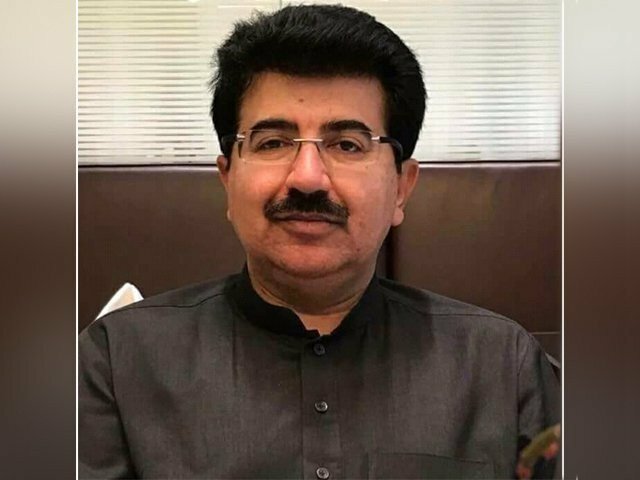 LAHORE: Newly elected Senate Chairman Sadiq Sanjrani on Monday paid a visit to the mausoleum of Allama Iqbal and laid a floral wreath at his last resting abode. Smartly-turned-out contingents of Pakistan Rangers presented the guard of honour to the Senate Chairman. 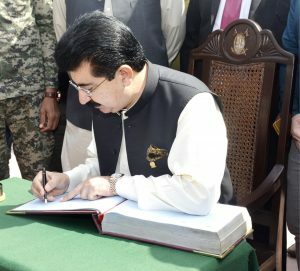 Sanjrani offered Fateha and noted his comments in the visitors book while paying tribute to Iqbal. 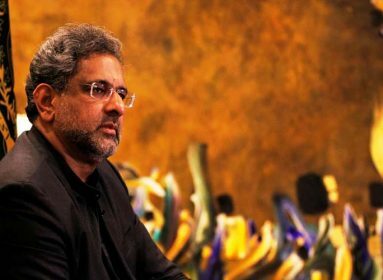 Speaking to media, he termed the Prime Minister his ‘elder brother’ and said that the premier can say anything to him. 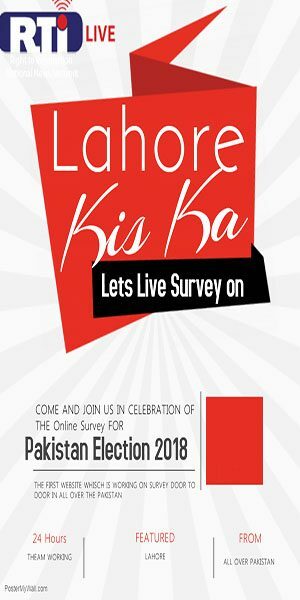 “Lahore is the heart of Pakistan and my heart is with the country. 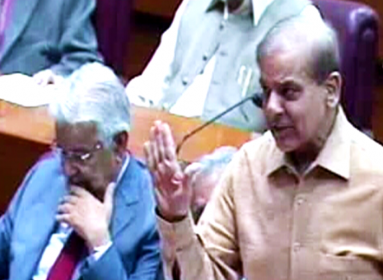 No decision yet has been taken by me which is undesirable,” added Sanjrani. 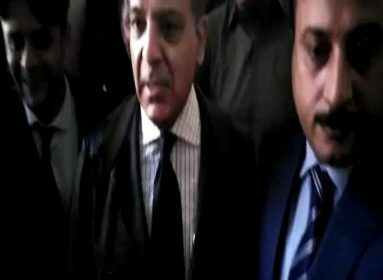 The Senate Chairman travelled from Islamabad to Lahore on Sunday via Pakistan Railways. This is Sanjrani’s first visit to the provincial capital after assuming office.